The Design and Craftsmanship Awards in 2017, supported the charity that helps sufferers of ataxia. Ataxia is a debilitating illness which affects balance, speech and vision. 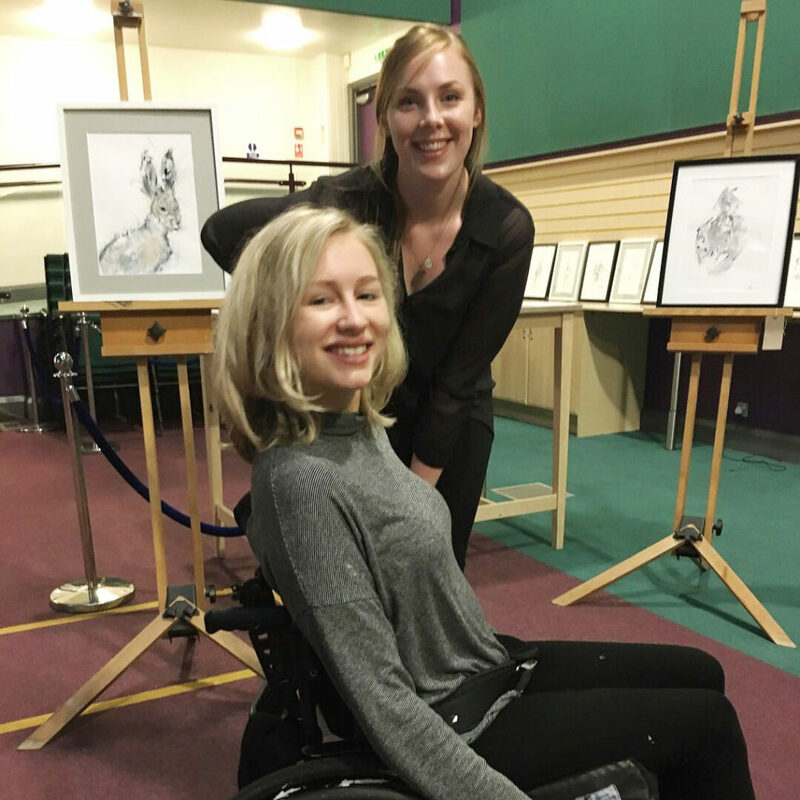 The DCA event in 2017, showcased the work of Holly Hipwell, a local artist and ataxia sufferer . Andi Gibbs, DCA’s Event Organiser has known Holly for many years and said, “I have seen Holly’s physical side deteriorate since her middle school. 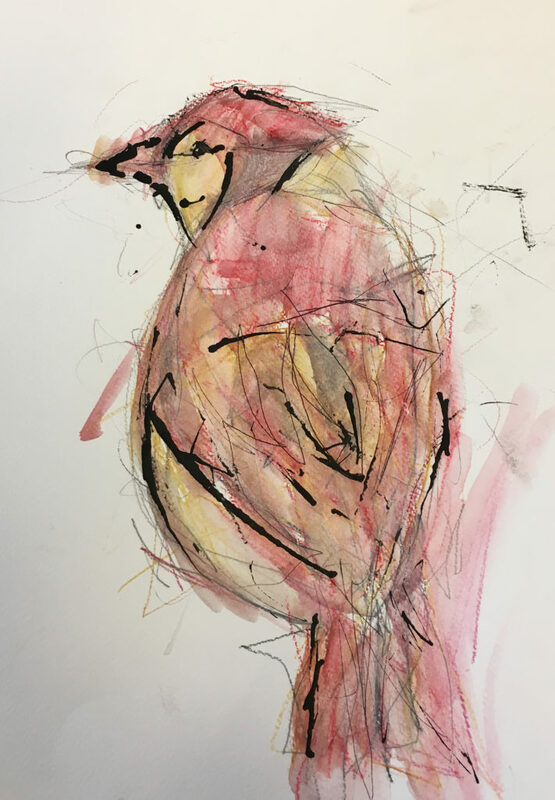 She produces this amazing work despite the challenges of being severely disabled. It’s a great opportunity to help raise awareness and funds with the National Federation of Builders”.